Continuing onward, with the subject of the constant pressure and enormous worry that we detect daily on our planet regarding the difficult geological events that are approaching. 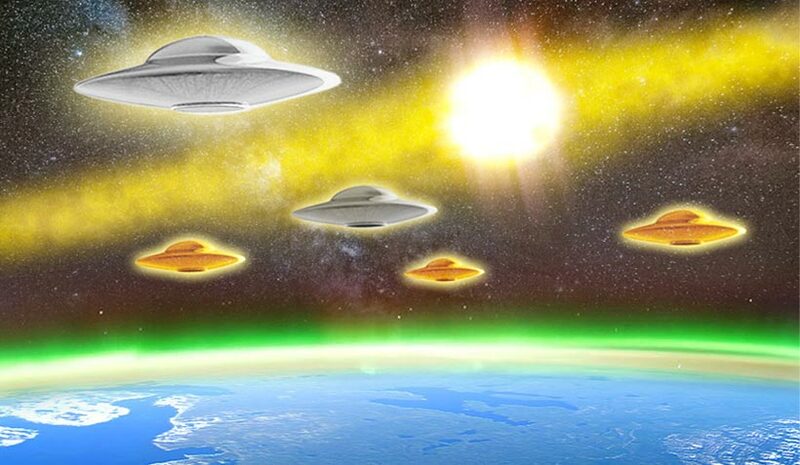 Are so many space-related phenomena just by chance or what is happening on our planet, with its innumerable mysterious cosmic events, occuring this year, in 2016? Comets and other cosmic-space phenomena that are not at all common are becoming prevalent, including eclipses, supermoons and planetary alignments, occurring on dates that are very close together, in addition to asteroids and meteorites that graze the Earth. Nonetheless, they are not given much importance officially, despite the dangers they generate. And might this influence the protective “Van Allen” belt that is getting weaker by the day, as well as the vast amount of space junk which also causes great risk to the International Space Station? And might this weakening of our vital life-protecting shield be caused by a powerful energy field that comes from outside the Earth, which also threatens the International Space Station, and the Earth itself? Will we know how to protect ourselves and will governments do something to avoid greater evils, all the more now, as the entire Solar System enters an area with many asteroids, as we move closer to the galactic centre?